As we plan and dream of our gardens this year is the 2019 Perennial Plant of the Year on the top of your list? 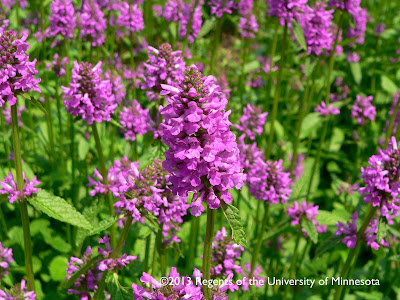 Stachys officinalis ‘Hummelo’, or betony, is the 2019 winner. 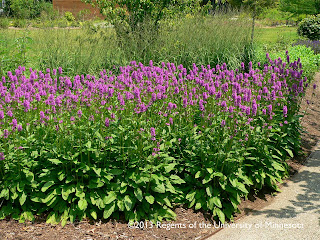 Selected each year by the Perennial Plant Association, these superior perennials are voted on by hundreds of growers, designers and perennial plant geeks. The competition is tough! The winners are good plants, hardy in a wide range of the country, with few pests and really are winning plants. 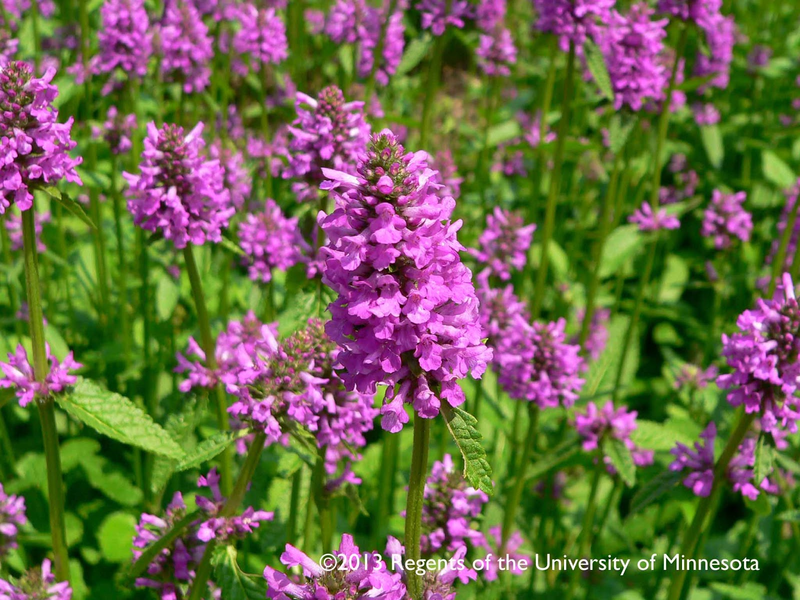 Betony is hardy in USDA zones 4-8 and has rose lavender flowers that appear on dense 1 ½ to 2 foot spikes held above the basal scalloped foliage. ‘Hummelo’ means bumble bee in German, an indicator of the attractiveness of the plant to pollinators. Site it in full sun to partial shade, usually in the front of a border, due to its shorter height. 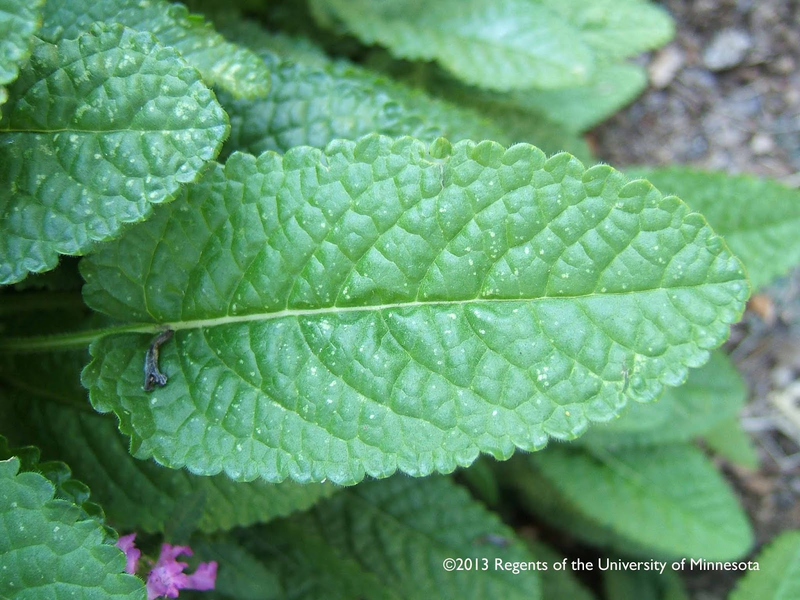 It is deer resistant and has few if any pests. In the same genus as lamb’s ears, this species has no resemblance to that drought tolerant plant, except in the flowers. I have it in a dry semi-shady location in my garden, where its held its own, and has not increased. However, other plants have died in this location. Many garden centers will be carrying this plant now. It has everything except a good common name! ‘Hummelo’ should be at the top of your list to try this summer.